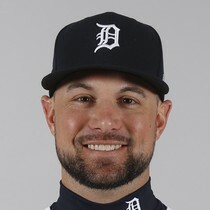 Tigers outfielder Mikie Mahtook has been designated for assignment to make room for JaCoby Jones, who was activated from the 10-day injured list. 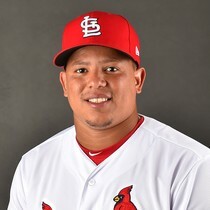 Mahtook started the season a dreadful 0-for-23 with 11 strikeouts. He's out of options and will go through waivers. 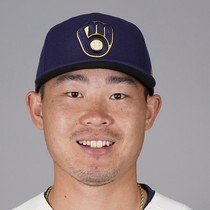 If unclaimed, he could be outrighted to AAA Toledo. 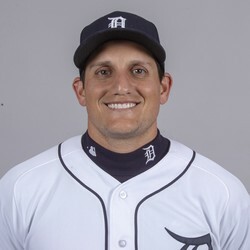 Mahtook, 29, hit .276 with 12 HR and 38 RBIs in 109 games with the Tigers back in 2017 but has yet to come close to regaining that form.